Close this window with X above. 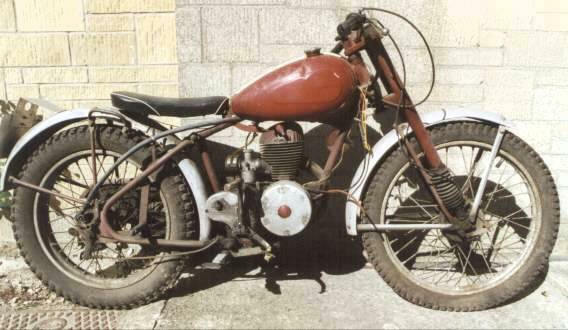 1953 James Commando J9. Unrestored but fairly original. Note unusual fitment of genuine factory pillion footrests. Also odd looking head steady. Saddle is not original and the front mudguard stay appears to have been altered. This is reputedly the 1952 Show bike.